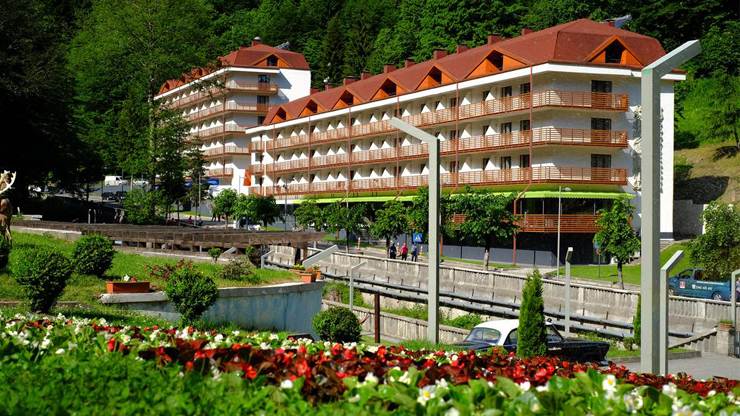 The Balneological resort hotel Sairme Resort is located is located at a height of 950 meters, in the wooded mountains of the Baghdati region. 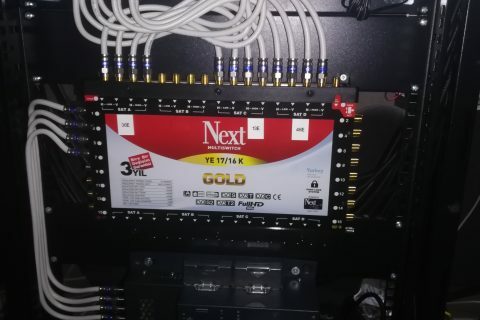 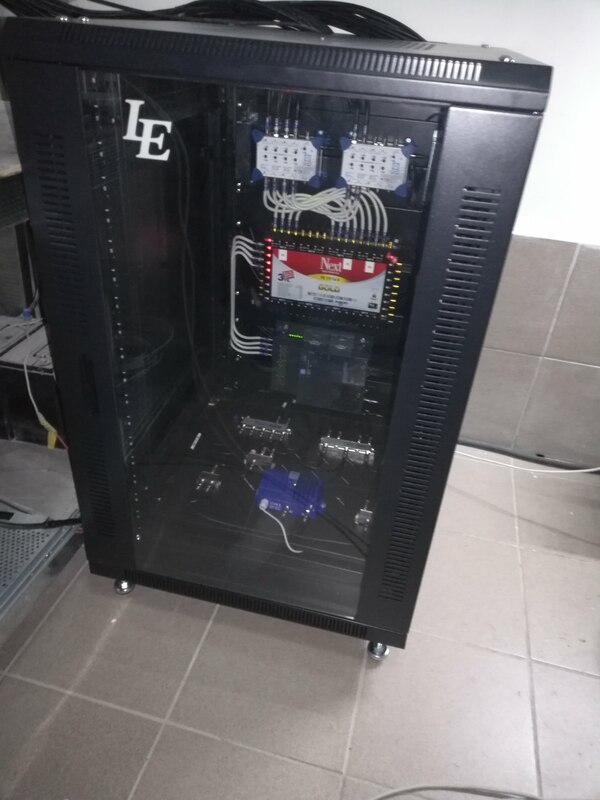 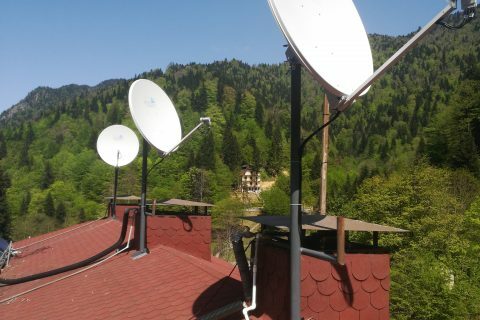 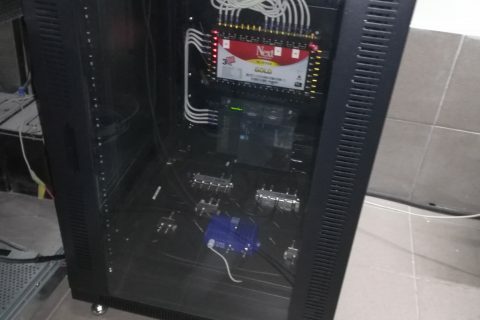 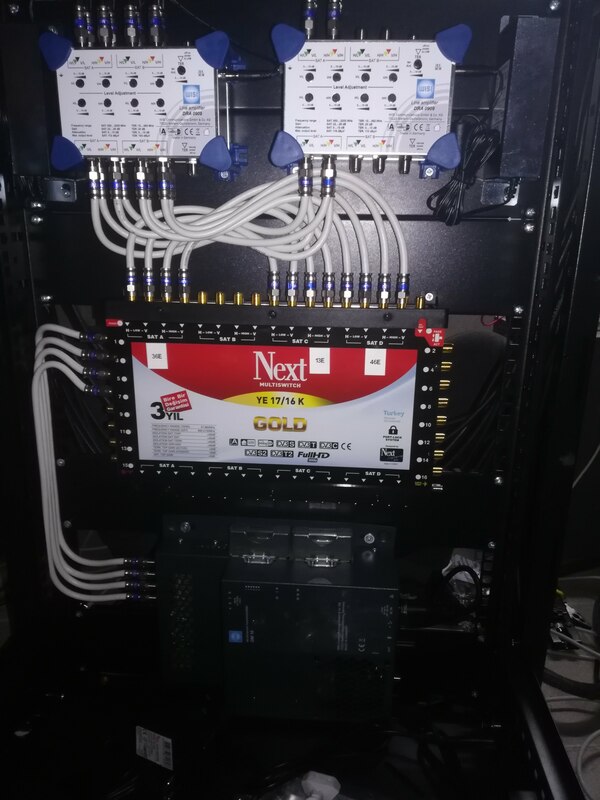 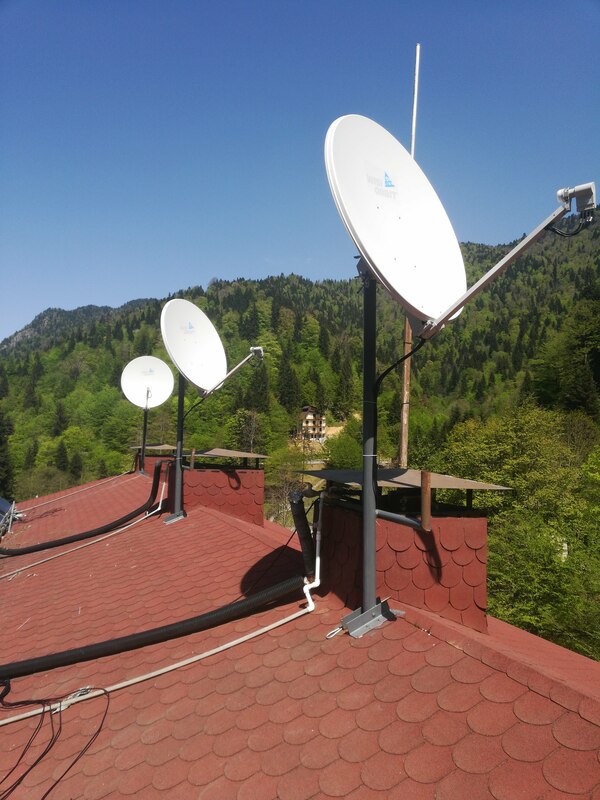 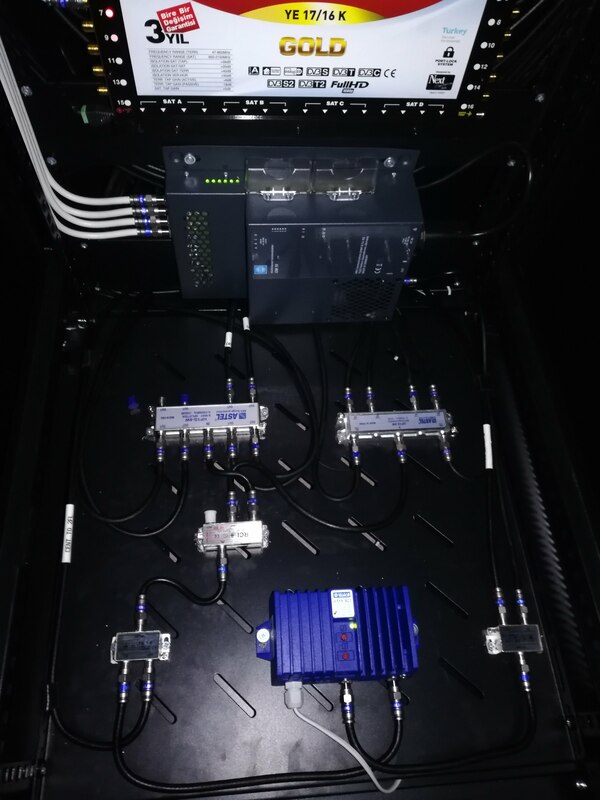 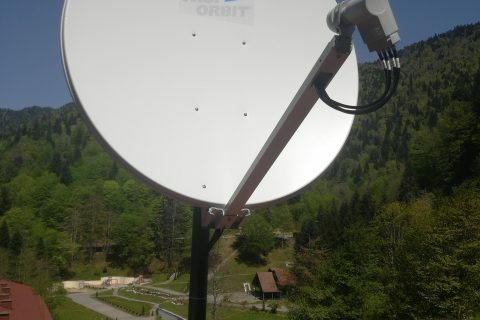 Within the ranks of the project, a DVB-C standard television system was designed, installed and put into operation. 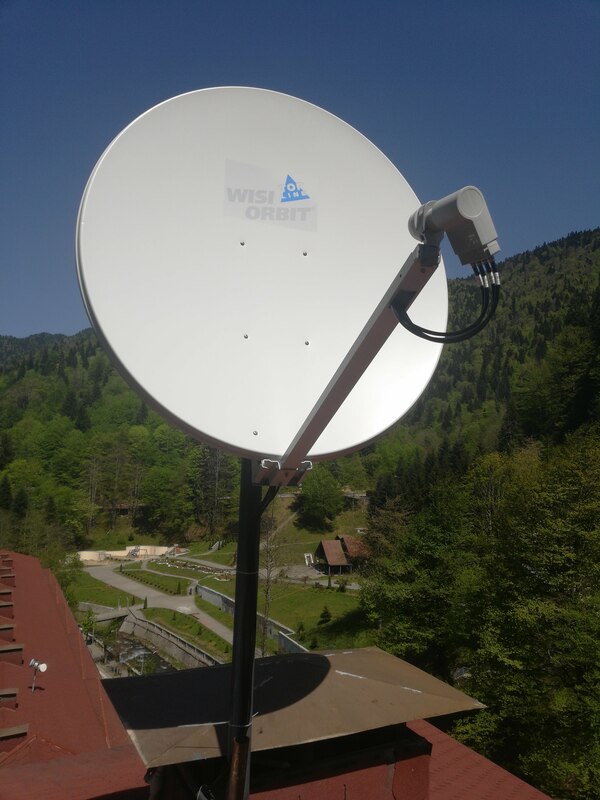 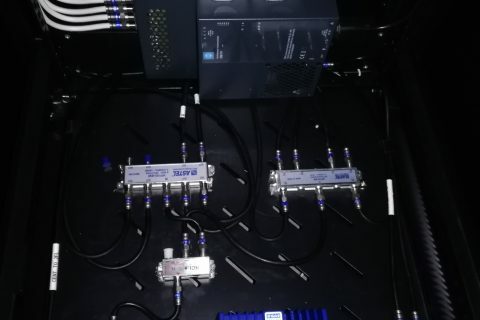 Reception of the satellite signal and content processing – the equipment of the German company WISI (including the antenna field), and the amplifiers of the television signal – Telkom-Telmor (Poland).